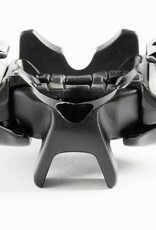 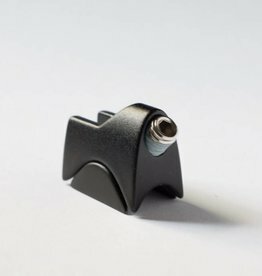 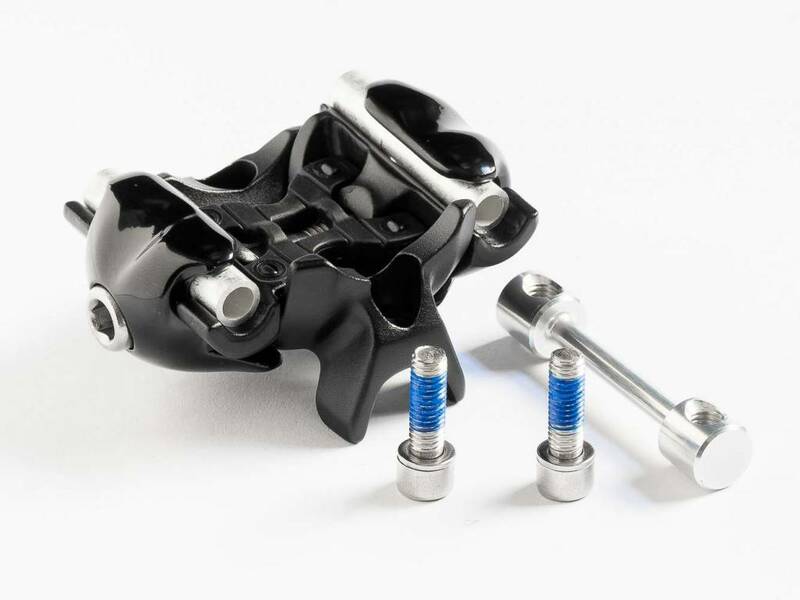 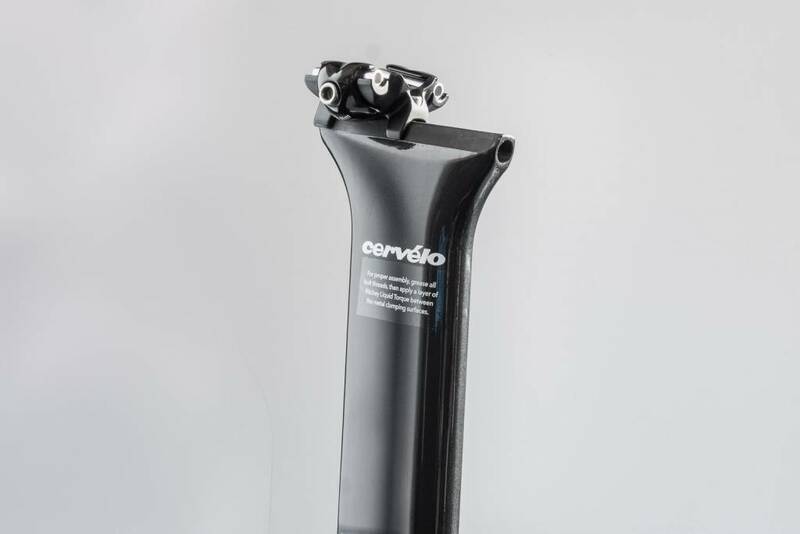 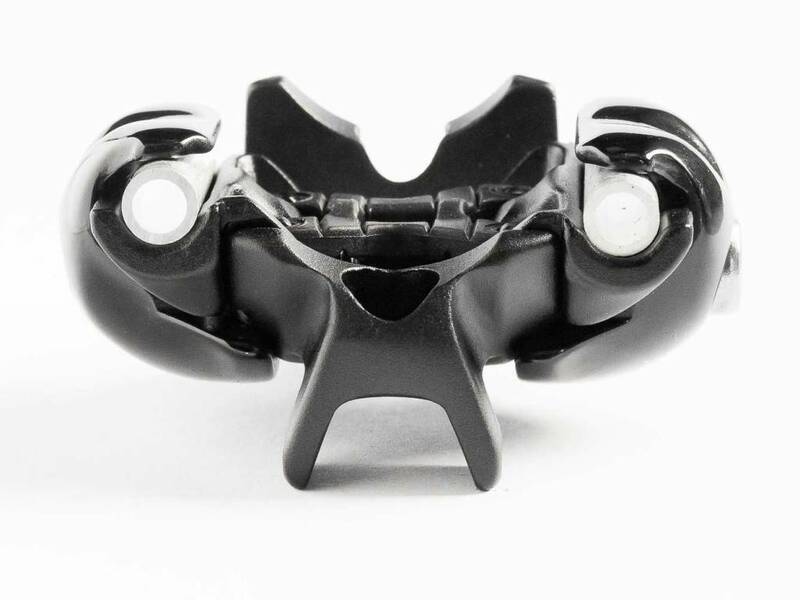 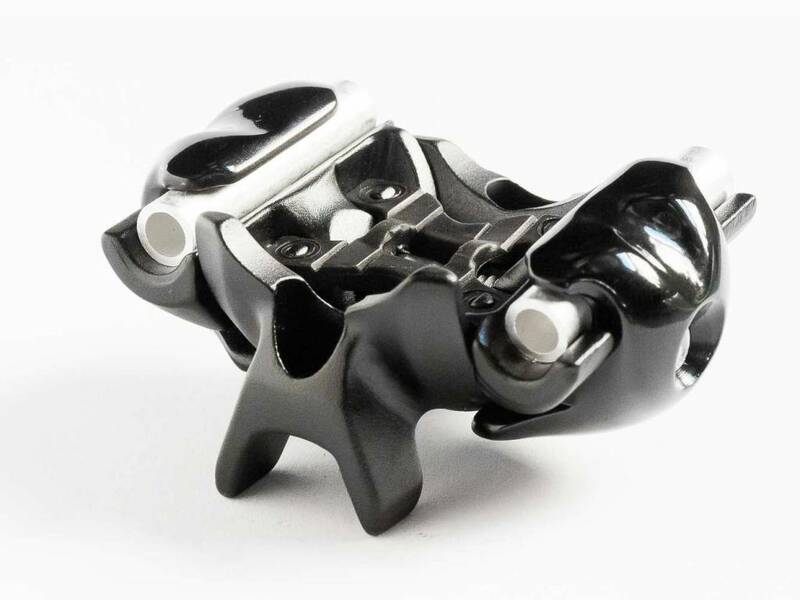 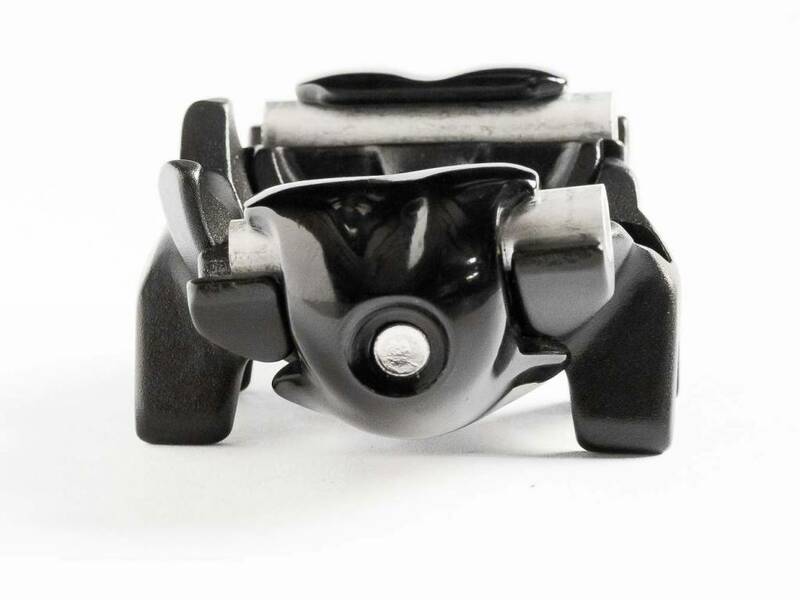 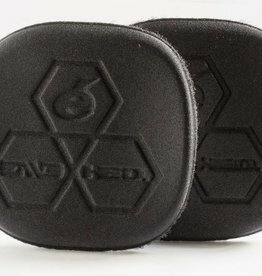 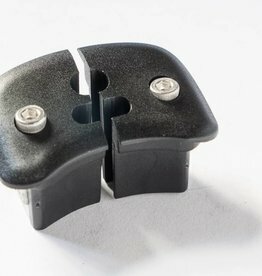 The Cervelo seatpost head (aka saddle clamp) is used on all the Cervelo triathlon bikes including the T4, P2, P3, P5 and P5x. 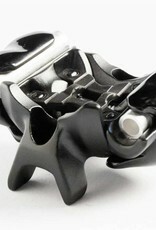 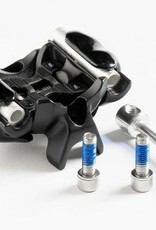 Used to clamp 'round rail' saddles (steel and titanium rails) to the seatpost. 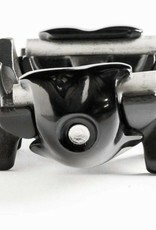 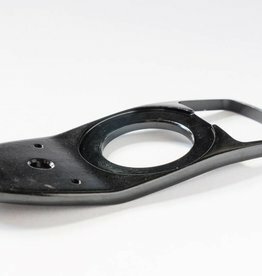 This seatpost head is made by Ritchey and used on many different models of bicycles. 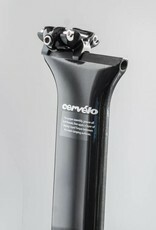 Does not include Cervelo Aero Seatpost.